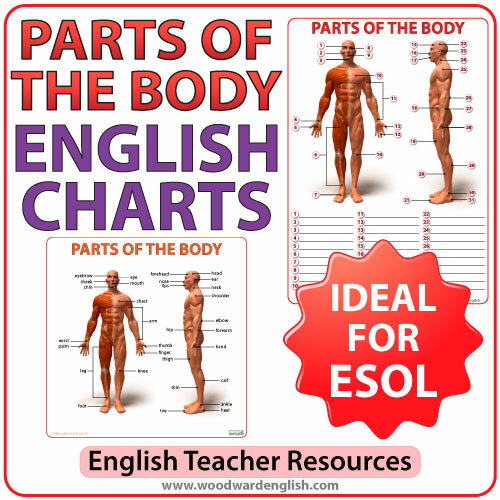 Our popular Parts of the Body in English chart is now available for classroom use. 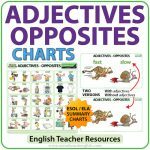 We have created three different versions of the chart so teachers can decide which would be more appropriate or useful for their own class. 1. A version where the English word appears next to its corresponding part of the body. 2. 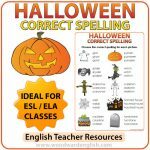 Another version has a line (instead of the word) where students can write the name of the body part in English next to its corresponding part. 3. The final version has numbers instead of the name of the body part. Students can then write their answers in their exercise books or on the answer sheet that is also included in this resource. Each of these versions has another three versions. One of both the frontal and side view together, another with only the frontal view, and the last one only the side view. See the preview for a better idea of the different types of charts available. 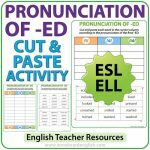 There is also a worksheet with a mini chart at the top (both front and side view) and a numbered area at the bottom of that worksheet where students can write their answers. An answer sheet has been included should you want students to be able to check their own work. The following vocabulary appears on the main chart (31 words): ankle, arm, calf, cheek, chest, chin, ear, elbow, eye, eyebrow, finger, foot, forearm, forehead, hand, head, heel, hip, knee, leg, lips, mouth, neck, nose, palm, shin, shoulder, thigh, thumb, toe, wrist. We highly recommend seeing our video about Parts of the Body in English which is appropriate for classroom use and a great lead up to the worksheet. 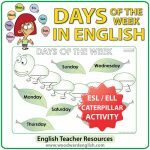 Las partes del cuerpo en inglés. 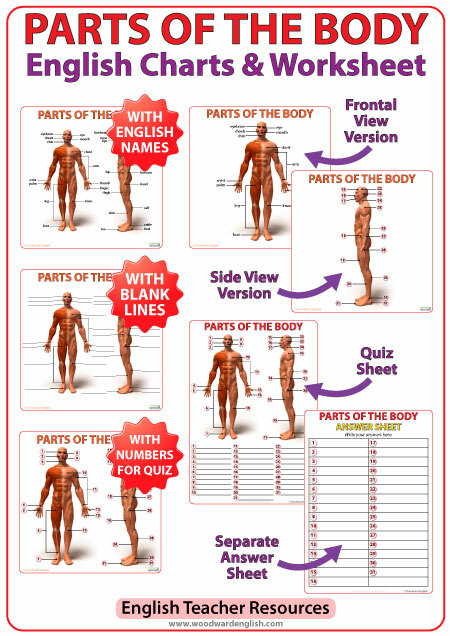 Be the first to review “English Parts of the Body Charts” Click here to cancel reply.